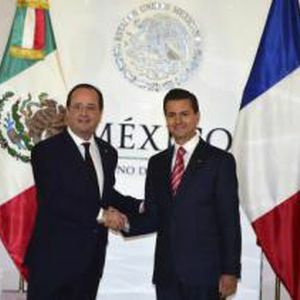 With the signature of the Aerospace Business Agreement between the French cluster Champagne-Ardenne and Baja California, at least 8 new investments are planned for 2015. The above was informed by the Chairman of the State’s Aerospace Cluster, Tomas Sibaja Lopez, who pointed-out that the sector at the State will be propped-up by this Agreement, which will be reflected in new jobs. “With this Agreement, the French companies know they are not coming to a barren land, they come to a region with 50+ year’s experience in the aerospace manufacturing sector”, he said. France is the second country with the largest investment in Baja California in the aerospace sector, after the United States, generating almost 6,000 jobs.